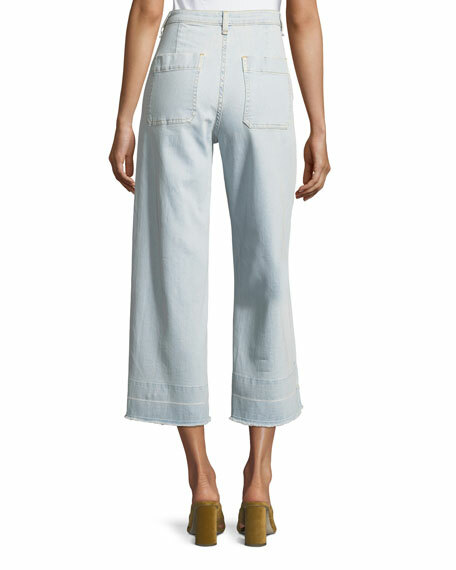 Veronica Beard "Ali" gaucho-style cropped jeans. Approx. 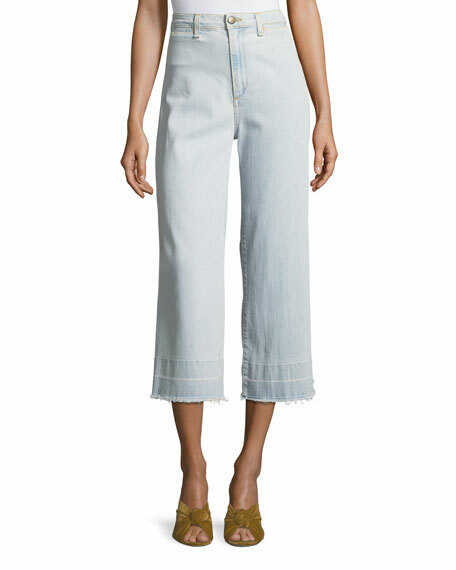 measurements: 11" rise; 23.5" inseam; 20" leg opening. For in-store inquiries, use sku #2527911.